If you are ready to start planning your 2020 tour, CHA has three great ways to save on 2020 travel with discounts of up to $350 off of our regular 2020 tour prices. To learn more, click here. Request a printed copy of our latest Educational Tours Catalog, or browse it in digital format online by clicking here. Filmed on location, CHA's latest travel video offers viewers a behind-the-scenes look at a CHA educational tour and includes footage of some of CHA's most popular destinations. To watch our video now, click here. For our upcoming 2020 travel season, CHA has added six additional itineraries to our standard collection of tours. To view our newest tours for 2020, click here. 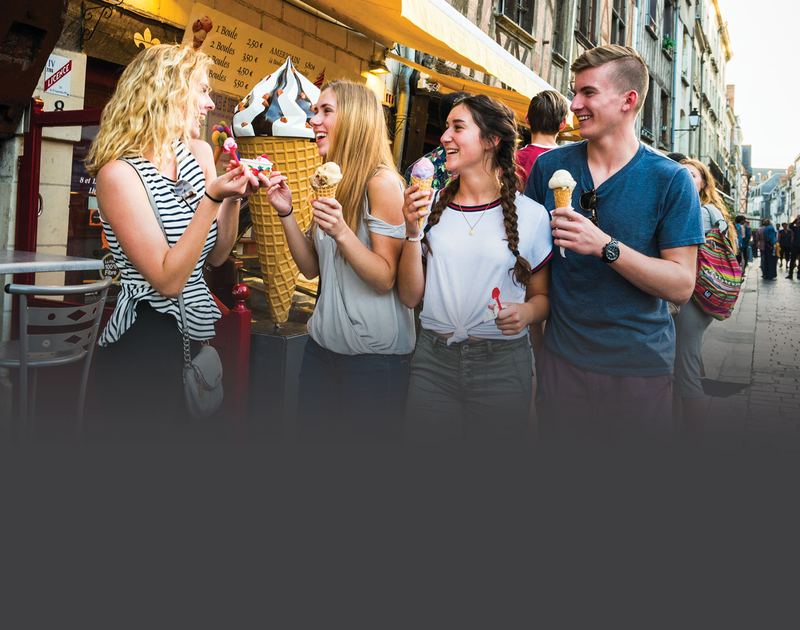 When your students enroll on a CHA tour in 2019 or 2020, you can feel confident knowing that the prices for your selected itinerary are locked in and guaranteed not to increase. To find a tour and get a tour quote from your departure city, visit our Find a Tour page.